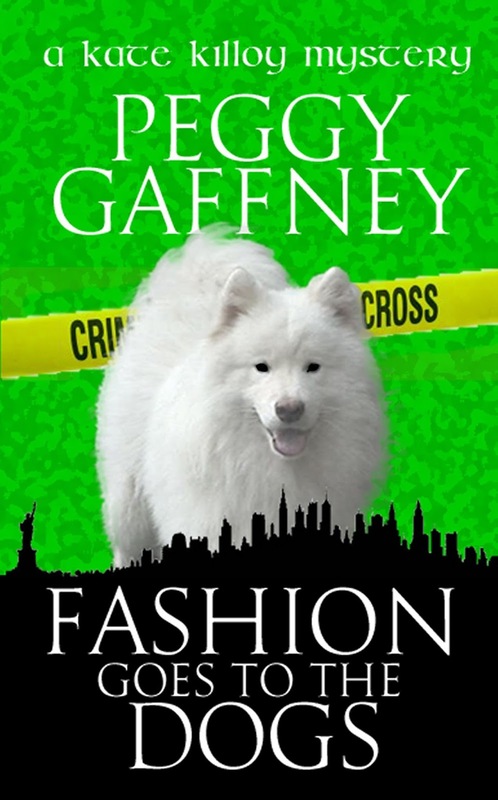 Peggy Gaffney, author of the Kate Killoy Mystery Series of Suspense for the Dog Lover, brings a background of almost fifty years breeding and showing her Samoyed dogs as well as more than twenty years designing picture knit clothing styles for dog lovers. Peggy also authored a series of ten knitting books with designs for lovers of dogs, cats, llamas, and alpacas. Today we welcome Peggy’s amateur sleuth Kate Killoy. 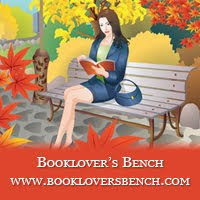 Learn more about Peggy and her books at her website. My name is Kate Killoy. I'm twenty-four years old, living in Connecticut and my world has always been dogs, specifically purebred Samoyed dogs. My grandfather and father taught me everything about breeding, raising and training them. I've shown our Shannon Samoyeds in the ring since I was seven years old and have learned to like winning. Unlike me, everyone in my family is a mathematician, my parent as well as my four brothers. I wanted to design clothing, specifically picture knits with designs of dogs, all different breeds, worked into them. So, instead of going to MIT to study math, I went to New York to study fashion design, coming home on weekends for dog shows. When I graduated, Dad and Gramps presented me with my own studio on the second floor of the dog training barn. Here I create patterns of my designs which I market online. However, my world was turned upside down this year when both Gramps and Dad died within months of each other. I was lost and buried myself in grief, just working with the dogs, until one morning my cousin, supermodel Agnes Forester, kidnapped me. Agnes dragged me to New York and informed me I had a fashion show of my designs scheduled for February as part of the country's best known dog show. 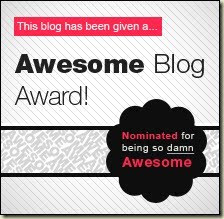 She also said that I looked more like twelve-year old kennel help than a fashion designer. So before I could blink, I'd had a complete makeover and new wardrobe that had me staring in the mirror at, not the Kate I knew, but a beautiful stranger. 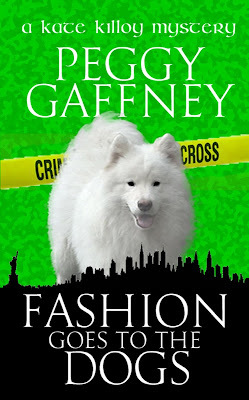 Then came the contracts which I found myself signing, promising I'd produce my own line of ready-to-wear knit fashions to be worn by dog owners at the fashion show. Don't ask me how we did, it but with the help of my studio manager Ellen and my crew of knitters, mostly single moms in need of a job with benefits and flexible hours which included child care, we got everything ready on time. Suddenly, I found myself, along with my Champion Samoyed, Dillon, in New York getting ready to rehearse the fashion show that would feature twenty of my best showdog owning friends and their dogs as models. I'd be showing Dillon and a friend's German Shepherd at the show. The only problem was that the mover and shaker behind this event, Agnes, had suddenly gone missing. Plus, I found she'd been going about disguised as me because the FBI was looking for her. She wasn't answering my texts, and although I was worried, I only had time for a small panic. Larger panic developed when, after a lunch with the friends who would be running my pattern booth at the dog show, I was shoved into busy NYC traffic. Rescue came by way of a quick thinking handsome green-eyed gentleman who introduced himself as Harry Foyle. He said it was a murder attempt. He helped me back to my hotel and convinced me that someone wanted to kill me and offered to be my bodyguard until I return to Connecticut. Harry was a former math geek for the FBI who now ran his own security company. I didn't like this plan but he turned out to be a friend of my kennel manager Sal, a retired cop, and I found myself with no choice but to agree to the protection. Before I knew it, he'd dreamed up a cover story and I found myself sharing my hotel room and every waking minute with a fake fiancé. When a text finally came from Agnes, it was a warning to me about someone trying to murder her who may go after me by mistake. Now I may be a good designer and a great breeder and handler of dogs, but since I'd spent every weekend growing up showing dogs, I'd never learned about guys or dating. So although I am frightened about someone wanting me dead, what really scares me are the new and scary feelings I'm having for the green-eyed charmer who is happy to get completely into his role of fiancé. As murder, gun battles, and a secret code involving international intrigue work their way into our show week, Harry and I find ourselves facing risks both to our lives and our hearts. These are the simplest mittens I’ve ever made. They whip up quickly, the thumb lies neatly on the palm and the best part is they are knit on only 2 needles. 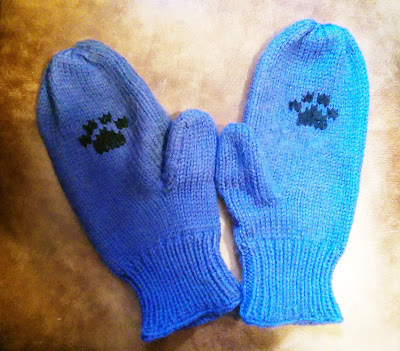 My favorite way of knitting these is to work the paw print design onto the palm after you have completed the thumb. If you have never done picture knitting, check out the website for instructions or add the design to the finished mittens using duplicate stitch. Cast on 23 (28, 34, 38, 44) stitches on the smaller needles and do a knit 1, purl 1 ribbing for 20 rows to form cuff. Change to larger needles and knit in stockinette stitch for 9 (11, 13, 15, 17) rows, ending with a purl row. On the next row, knit the first 12 (14, 17, 19, 22) stitches and then place them on a holder. Knit the next 5 (5, 6, 7, 7) stitches. Place the remaining stitches onto a holder. Working with only the thumb stitches, do stockinette stitch for 9 (11, 12, 14, 15) rows. On the next 2 rows, decrease 1 stitch each side. Then on the next 2 rows, increase 1 stitch each side. Knit 9 (11, 12, 14, 15) rows and break yarn. Place the stitches from their holders back onto the needle so that you once again have 23 (28, 33, 38, 43) stitches. Knit for 18 (22, 26, 30, 34) rows. On the next row, you will divide your mitten into back and front by decreasing 1 stitch at the beginning of the row, knitting 10 (12, 15, 19, 20) stitches. With a separate ball of yarn, bind off the next 2 stitches, knit 10 (12, 15, 19, 20) stitches and bind off the last stitch. Bind off 1 stitch each side of each piece for 2 rows. Bind off all stitches. Work the same as the left mitten, reversing the shaping. Sew the side seams on both the mitten and the mitten thumb. Work in all ends and turn right side out. 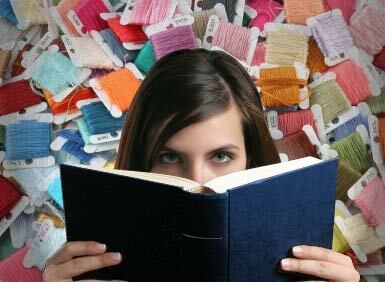 When the garment is knit, it should be blocked to shape. If you are working in natural fibers, this can be done by using steam. Caution: steam should not be used with man made fibers. The benefit is that it evens out any uneven stitches and gives the finished garment a professional look. It also allows you to be sure that the fit is perfect. The measurements below for the body and sleeve are arranged by size and are given both in inches and centimeters. Palm Circumference: 4.5 (5.5, 6.5, 7.5, 8.5) in. or 11.5 (14.1, 16.6, 19.2, 21.8) cm. Hand Length: 4.5 (5.5, 6.5, 7.5, 8.5) in. or 11.5 (14.1, 16.6, 19.2, 21.8) cm. 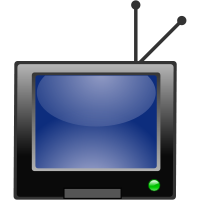 Thumb Length: 1.5 (1.75, 2, 2.25, 2.5) in. or 3.8 (4.5, 5.1, 5.8, 6.4) cm. Cuff: 2 in. or 5.1 cm. These are adorable! Thanks for sharing the tips. 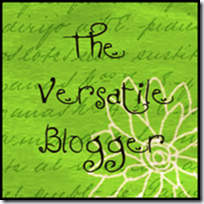 #CRAFTS WITH ANASTASIA--HAPPY MEMORIAL DAY!